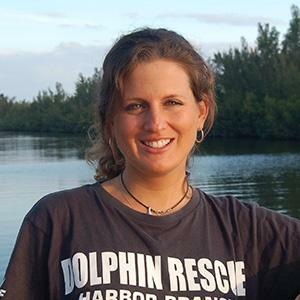 Bottlenose dolphins are a beloved Florida icon. 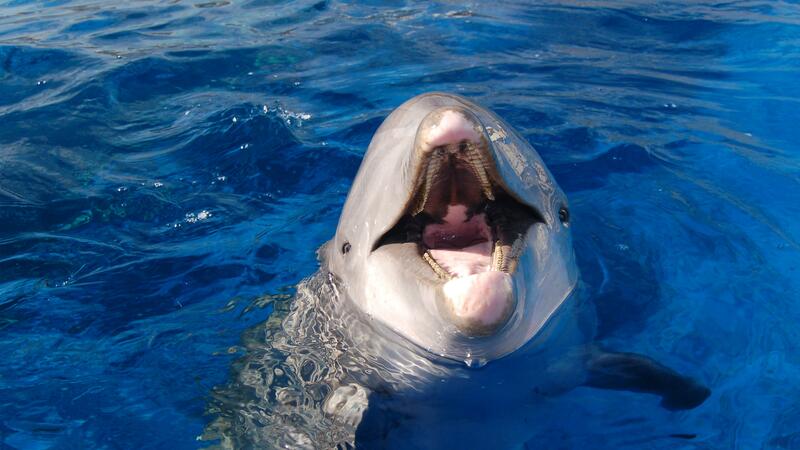 But recent studies show disturbing signs of immune system dysfunction and disease plaguing this charismatic mammal. 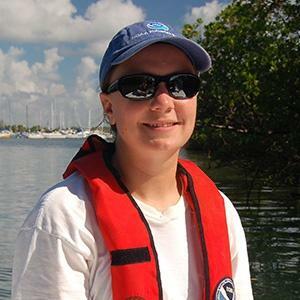 These problems might be linked to legacy contaminants and other pollutants which bio-accumulate up the ocean food chain. 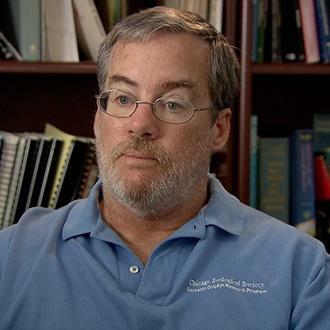 For decades, toxic chemicals have made their way into the oceans, leaving fish and marine mammals vulnerable. 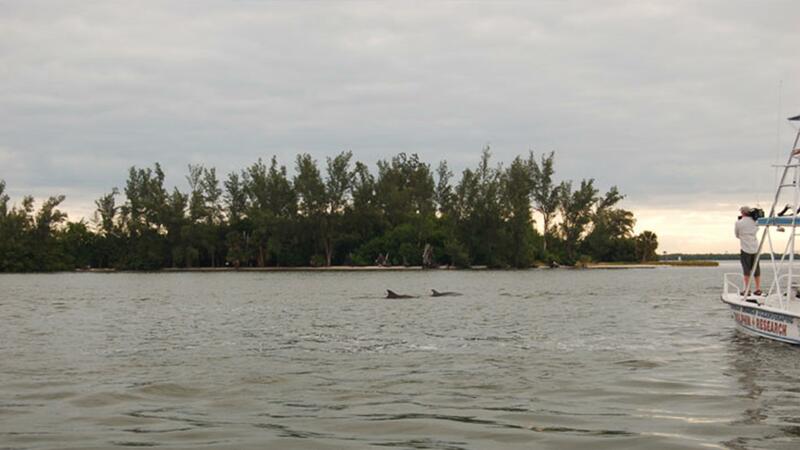 As sentinels of ecosystem health, dolphins potentially hold clues to environmental hazards that could impact humans. 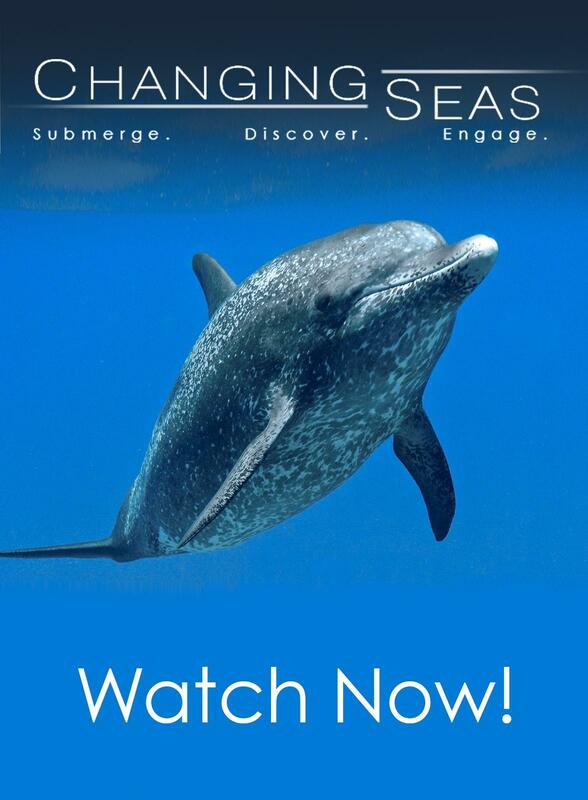 Changing Seas visits the world’s longest running dolphin research program and other marine mammal centers for a better understanding of the silent threats lurking beneath the waves. 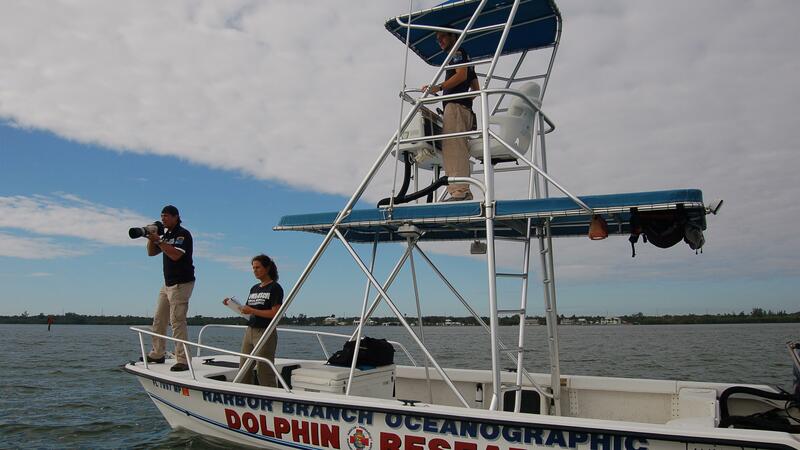 Experts from Harbor Branch’s Marine Mammal Research and Conservation Program collecting dolphin data for their photo ID database. 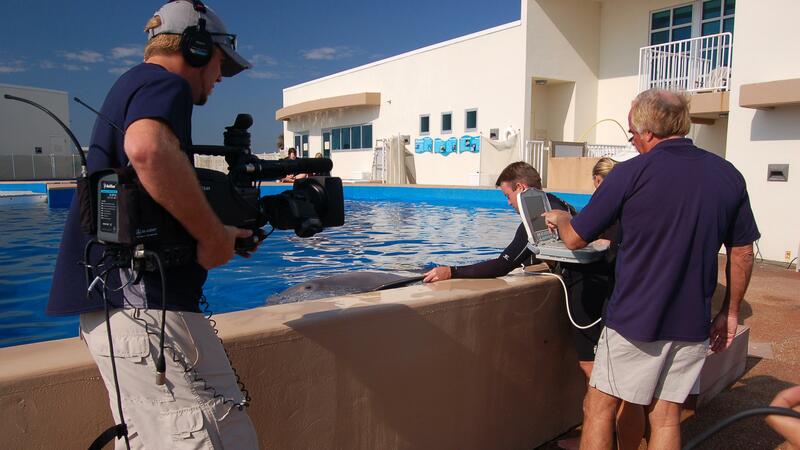 Videographer Jeremy Nicholson filming Dr. Greg Bossart as he is checking on the health of one of the resident dolphins at Marineland, Florida. 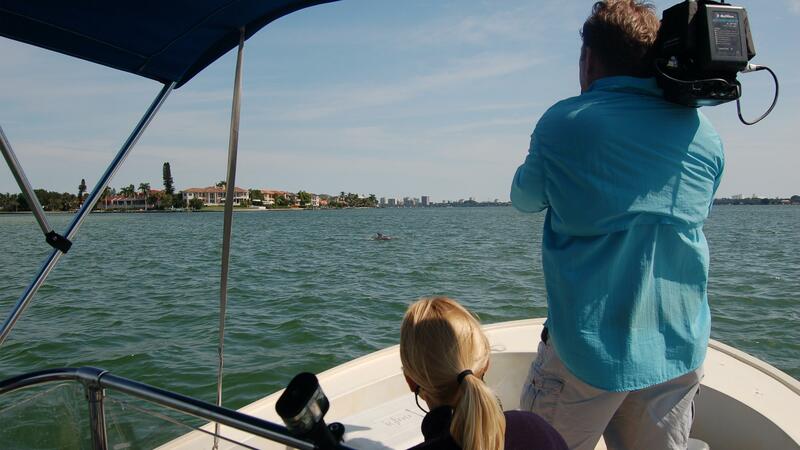 Producer Alexa Elliott and videographer Allan Farrell filming dolphins in Sarasota Bay, on Florida’s west coast. 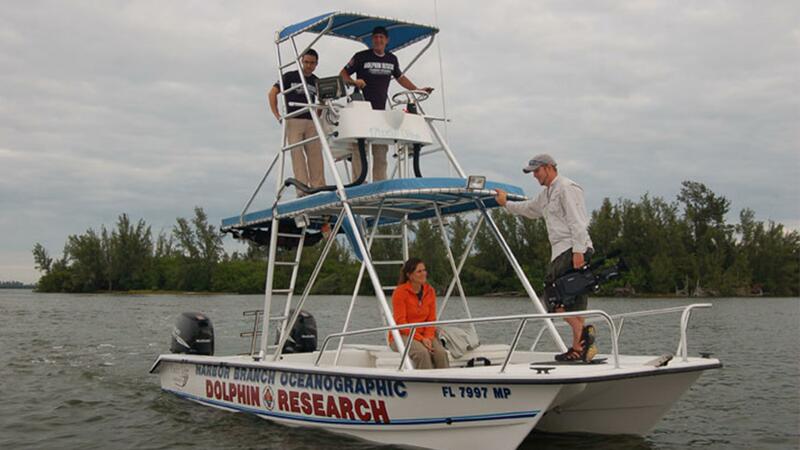 Videographer Jeremy Nicholson filming scientists with NOAA’s dolphin research program in Miami, Florida. 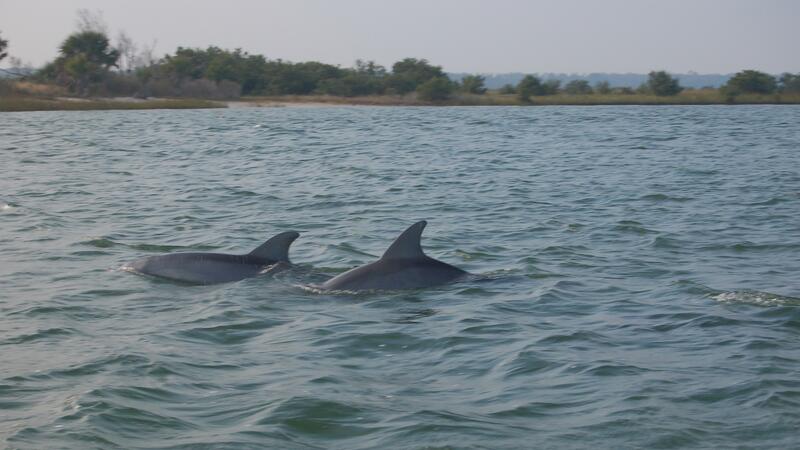 Bottlenose dolphins near St. Augustine, Florida. 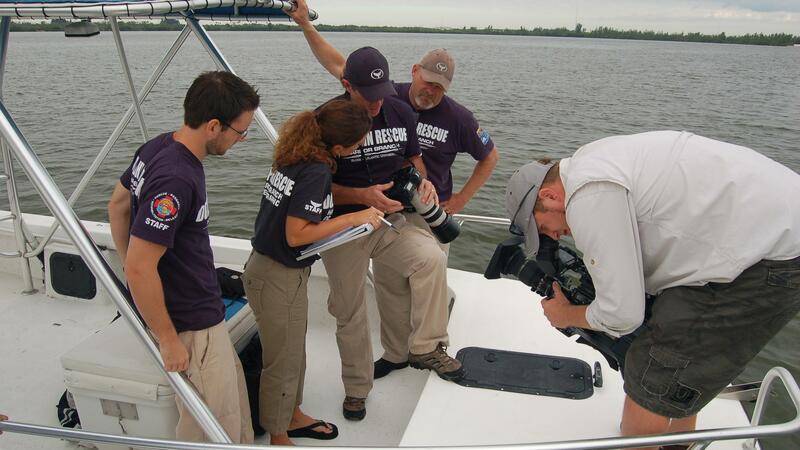 Videographer Jeremy Nicholson filming experts from Harbor Branch’s Marine Mammal Research and Conservation Program. 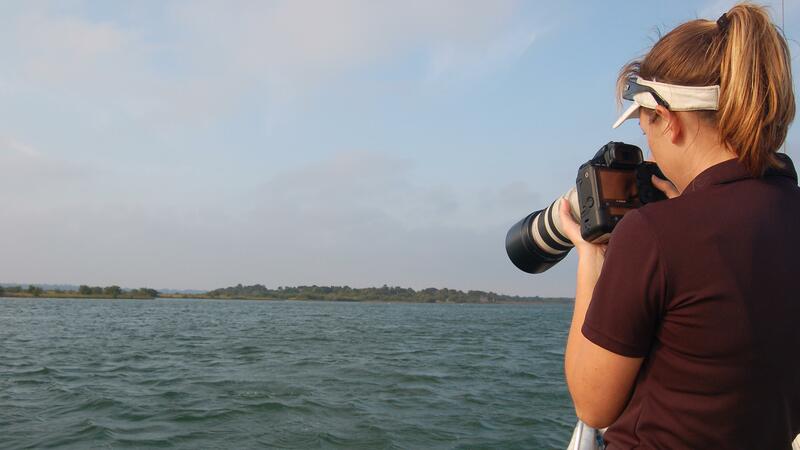 A scientist from the Dolphin Conservation Field Station taking pictures of wild dolphins in St. Augustine, Florida. 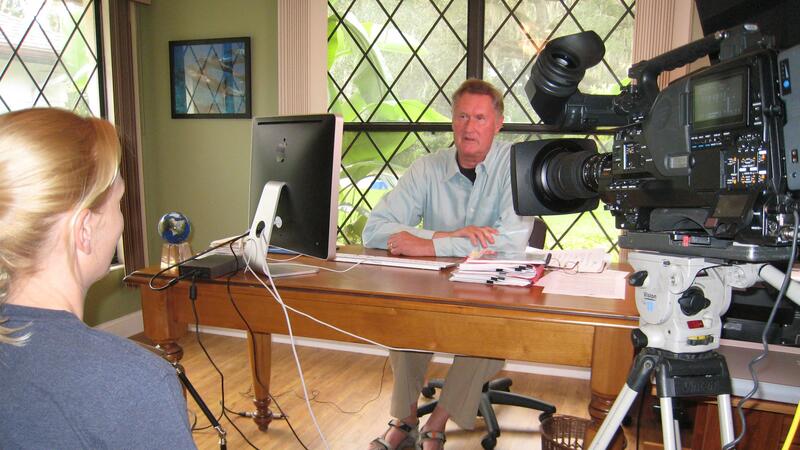 Producer Alexa Elliott interviewing Hardy Jones. 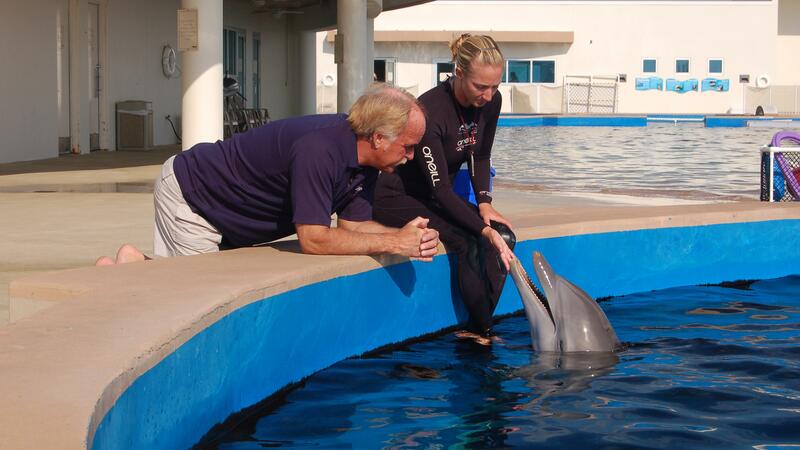 Dr. Greg Bossart checking on the health of one of the resident dolphins at Marineland, Florida. 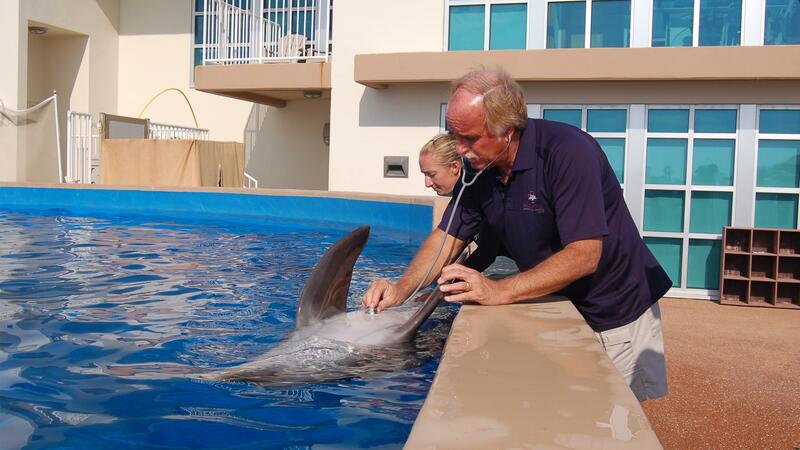 Dr. Greg Bossart checking on the dental health of one of the resident dolphins at Marineland, Florida. 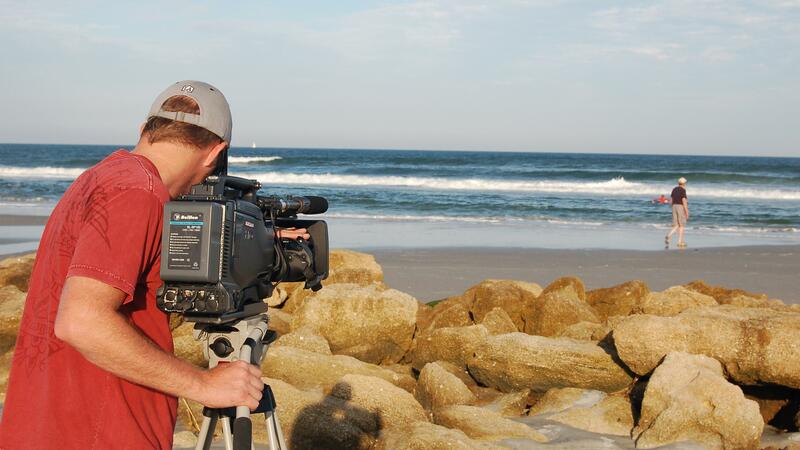 Videographer Jeremy Nicholson filming Hardy Jones on St. Augustine Beach in Florida. 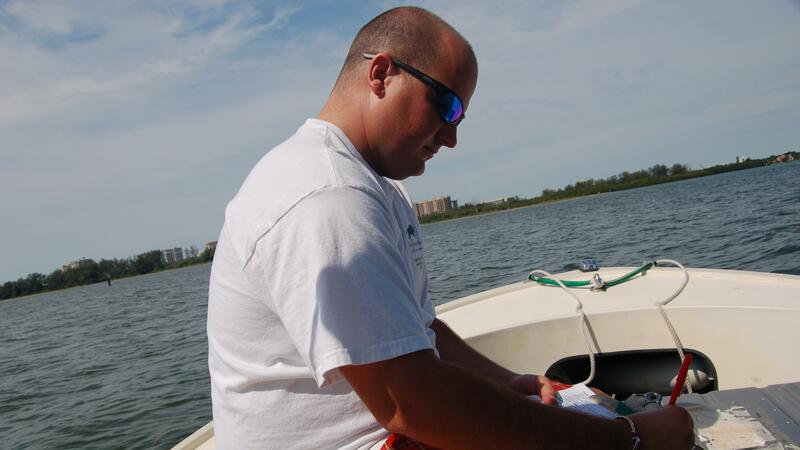 A scientist with Mote Marine Laboratory’s Sarasota Dolphin Research Program collecting data on a wild dolphin in Sarasota Bay. 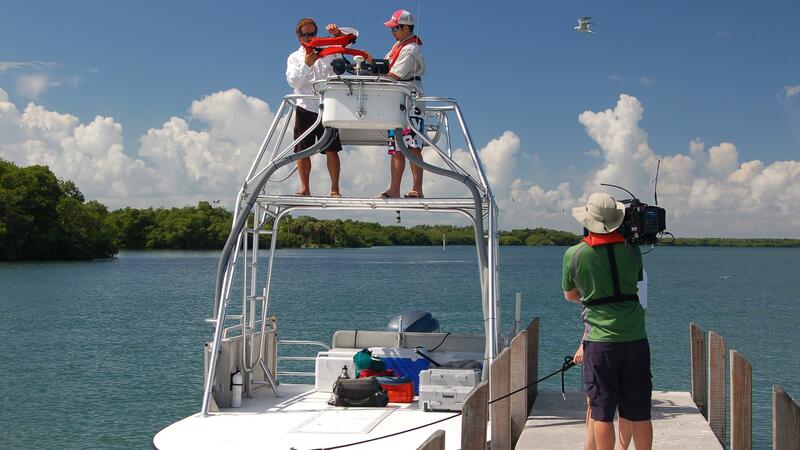 Videographer Jeremy Nicholson filming Harbor Branch's Steve McCulloch who is collecting dolphin data for the photo ID database. 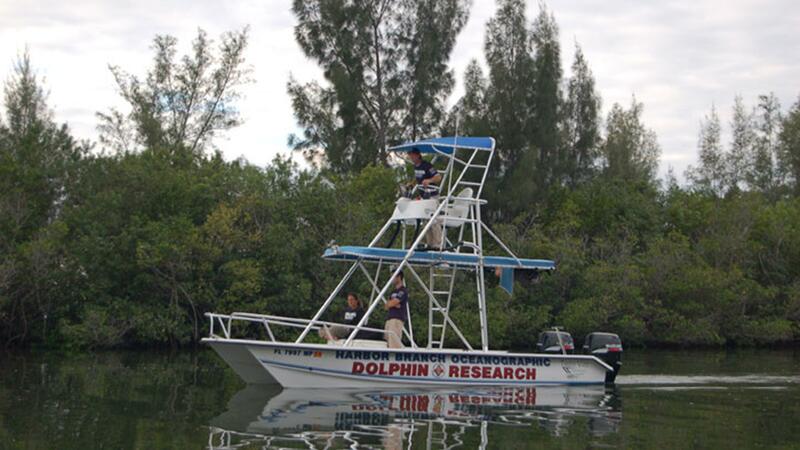 Experts from Harbor Branch's Marine Mammal Research and Conservation Program collecting dolphin data for their I.D. 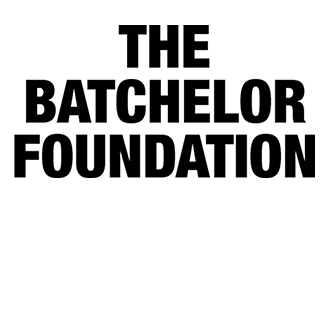 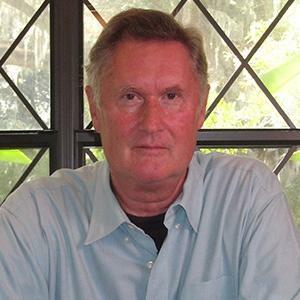 database. 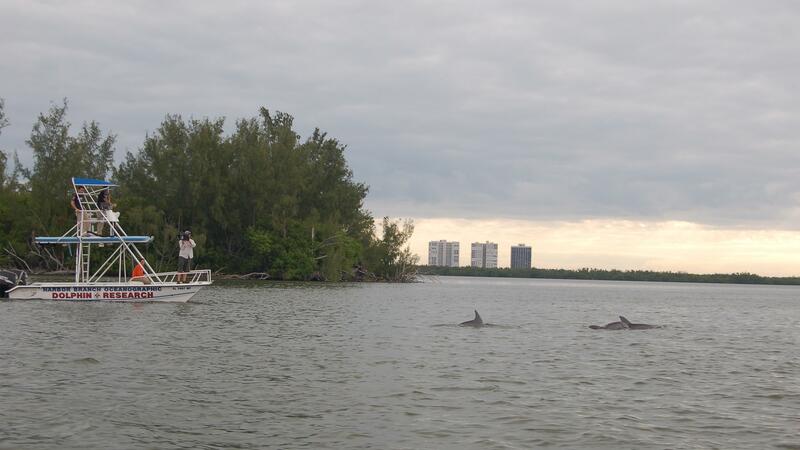 Scientists from Harbor Branch Oceanopgraphic Institute study bottlenose dolphins in the Indian River Lagoon near Ft. Pierce, Florida. 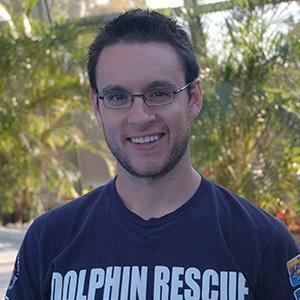 Changing Seas videographer Jeremy Nicholson jokes with experts from Harbor Branch's Marine Mammal Research and Conservation Program. 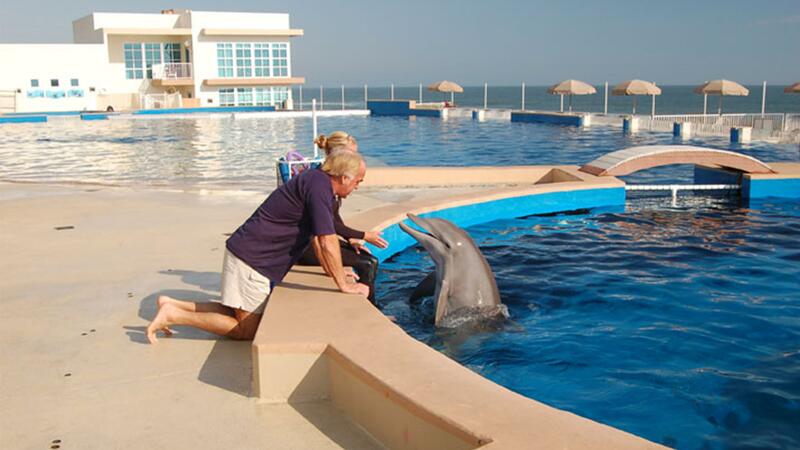 Changing Seas team members Kandra Velez and Jeremy Nicholson at Marineland, Florida. 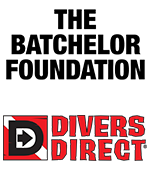 How do you transport a whale? 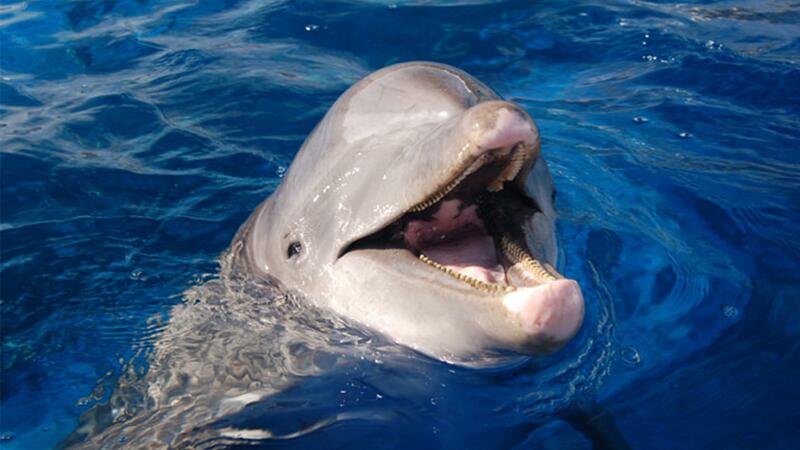 How do you get a dolphin to a hospital? 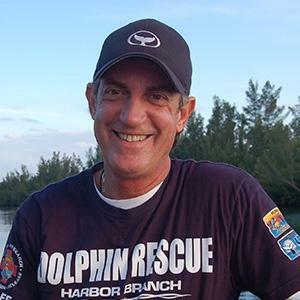 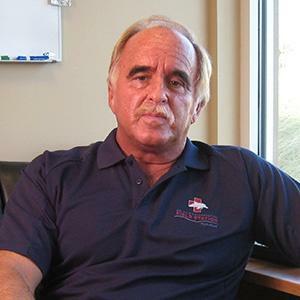 Director of Programs at Dolphin Conservation Field Station in St. Augustine Florida, George Biendenbach, gives a brief tour of marine mammal transport vehicles.